Asif Karadia, whose parents are of Indian origin, approached the high court in December 2016 when his previous long-term visa (LTV) expired and the authorities refused to extend the visa unless he produced a Pakistani passport. 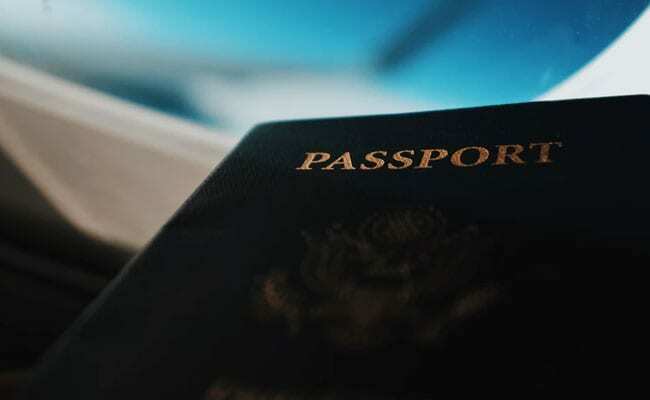 The Union Ministry of Home Affairs told the Bombay High Court on Monday that a Pakistani national living in India for over 50 years will be granted Indian citizenship within 10 days. Following much litigation and several orders of the court, the ministry finally confirmed before a bench of justices AS Oka and MS Sanklecha on Monday that Karadia will be granted Indian citizenship. The bench accepted the statement as an undertaking given by the ministry under oath, and disposed of Mr Karadia's petition. Mr Karadia, 53, had approached the court through his counsels Ashish Mehta and Sujay Kantawala after his LTV expired and a deportation notice was issued against him. He said he did not have a Pakistani passport or any other valid identity documents issued by the government of the neighbouring country. Mr Karadia said he had been living in India, earning a living by working at a local restaurant, paying taxes and had Indian ID proofs such as an Aadhaar card, a ration card, a PAN card and even a voter ID card, but no passport. In 2016, another high court bench had denied him any interim relief, observing that even if a person was entitled to an Indian citizenship, he or she could not "at any given time, be authorised to reside in the country without valid papers". However, in January 2017, the court observed that Mr Karadia's case was "unique" and in an interim order, directed the Maharashtra government and the Centre to not take any coercive action against him.